WHAT is money? WHAT is its real identity? Why do we all love it or hate it? The simplified, sugar-coated, nuclear fairy tale that will perhaps, send shockwaves to your spine. If you think we have been deceived on such a grand scale that it is sickening, then this is the book for you! Henry Ford said one time that: “It is well enough that people of the nation do not understand our banking and monetary system, for if they did, I believe there would be a revolution before tomorrow morning.” What did he mean by this? 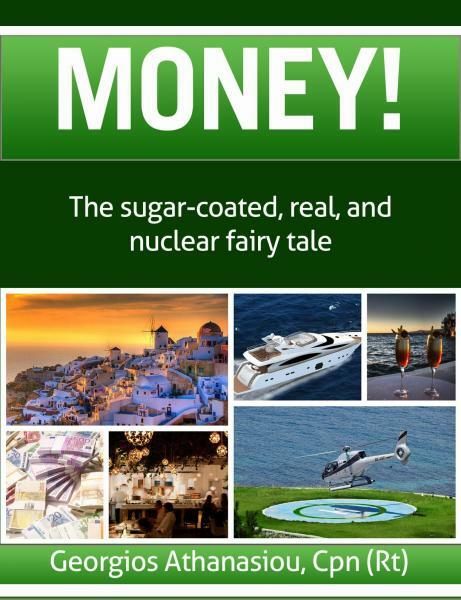 Learn the real identity of money; its quintessential nature, and the treatment it deserves. Discover the true nature of the financial problems battering peoples and nations around the globe! It’s now or never, for all of us!